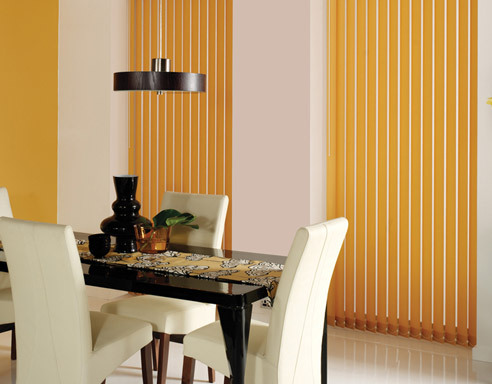 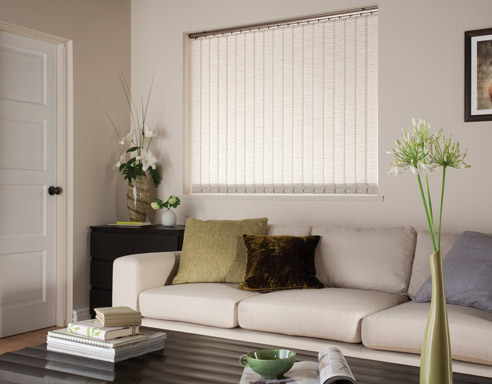 Here at Solaris Blinds, we provide an extensive range of blinds to all our customers in Shirley; both commercial and domestic. 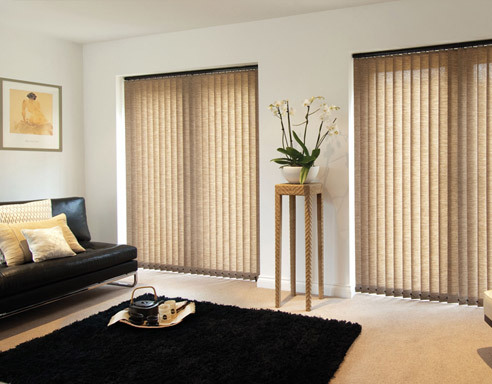 So whether you are looking to add privacy to your home or want to create a more comfortable environment for your employees to work in, you can count on us to provide you with the equipment you need. 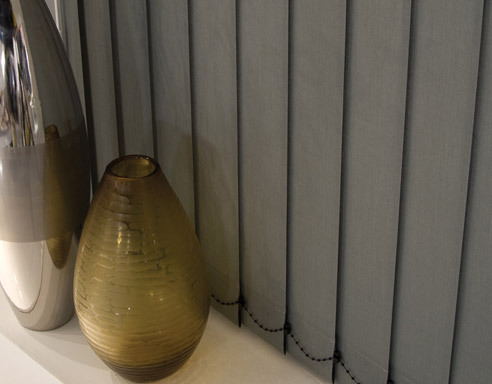 Our range of vertical blinds can help you to create a classic, traditional look to your room, as well as giving you control over the light entering your property. 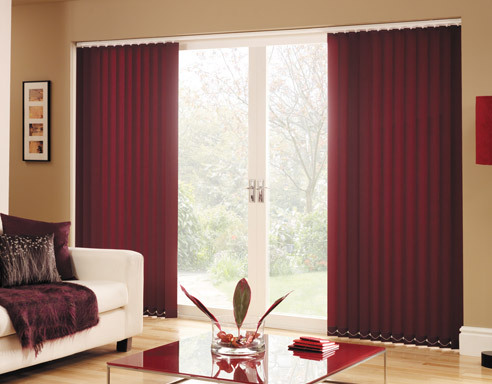 With a range of patterns, colours, and designs to choose from, you can choose the exact style to fit your taste. 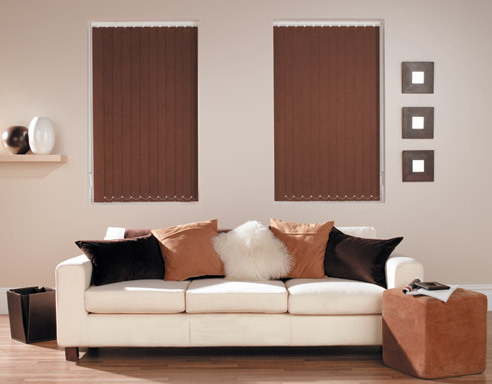 We also offer bespoke supply and installation services to our customers in Southampton, so if you are located on this area, you can rely on us to provide you with high quality blinds for your property. 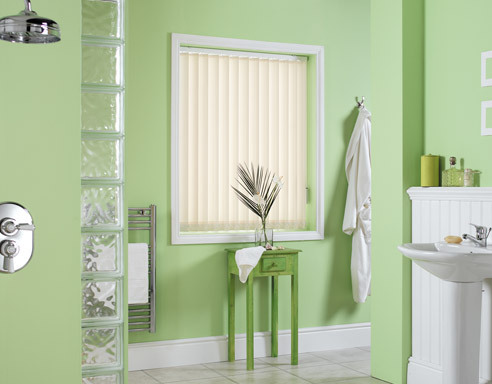 Our experienced team are experts in the industry, enabling them to give you all the advice and guidance you might need on the right products for you. 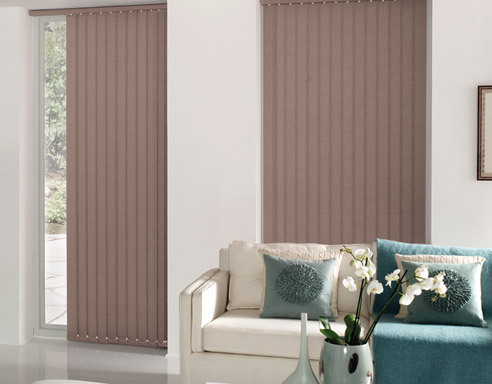 For more information on our products, or to view a catalogue of our blinds, you can fill in our online form to receive a free quote or call us directly on 02380 772 600.